Welcome to Day #4 of Chocolate and Ecuador Theme Week. How dark can chocolate get? 100% cacao? Apparently not. 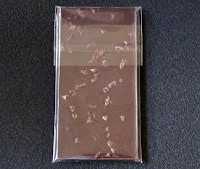 Today's 102%* Ecuador bar was from Raphio Chocolate (Fresno, CA). 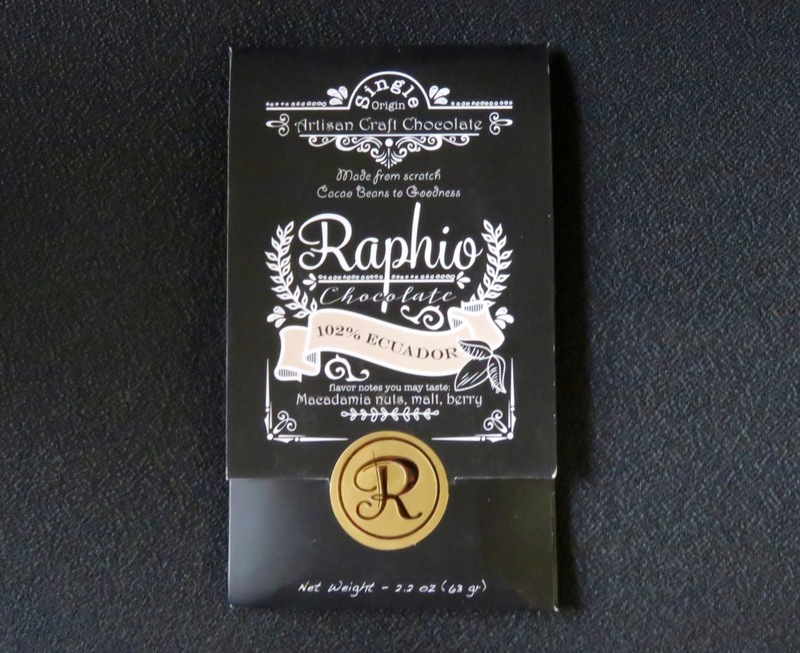 Raphio's chief chocolate maker, Elisia Otavi, was inspired by her family to make healthy chocolate ("not candy"), from scratch using only "organic and natural ingredients." 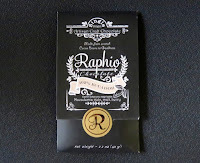 The company's name, Raphio, is a distillation of Raphael and Rio, the names of her two sons. 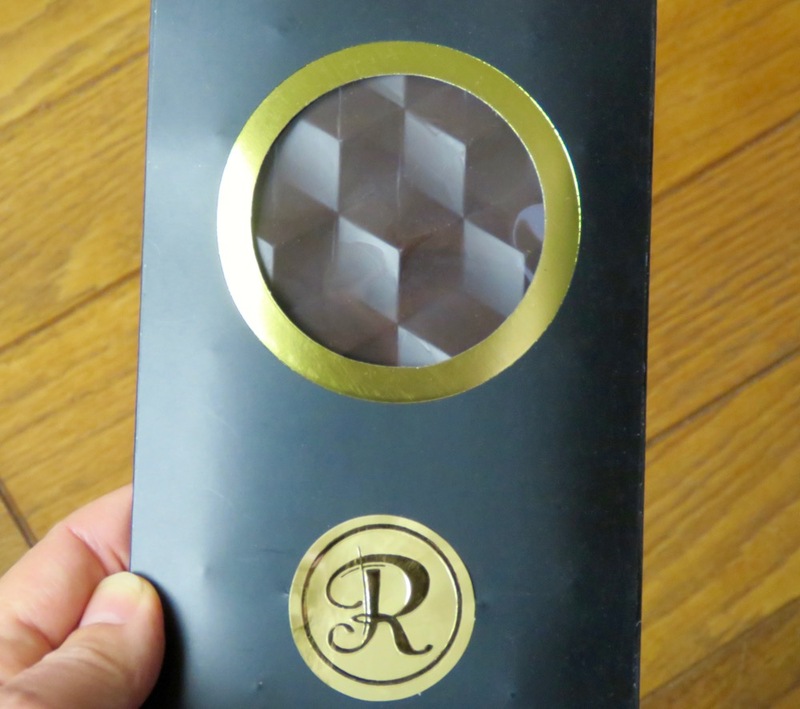 The 102% number may sound intense; however, this ultra dark bar was relatively smooth in aroma, texture and flavor, with malt, dark chocolate, nut and berry fruit aroma and flavor notes. 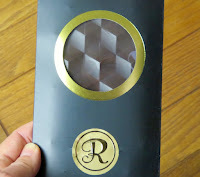 It was a friendlier, more approachable 100% cacao chocolate than most other 100%ers. "Macadamia nuts, malt, berry" were the flavor notes that the maker listed on the bar's packaging. This is one of those instances where what I was tasting matched up 100% with the maker's tasting notes. *Is it possible to have a 102% cacao chocolate? 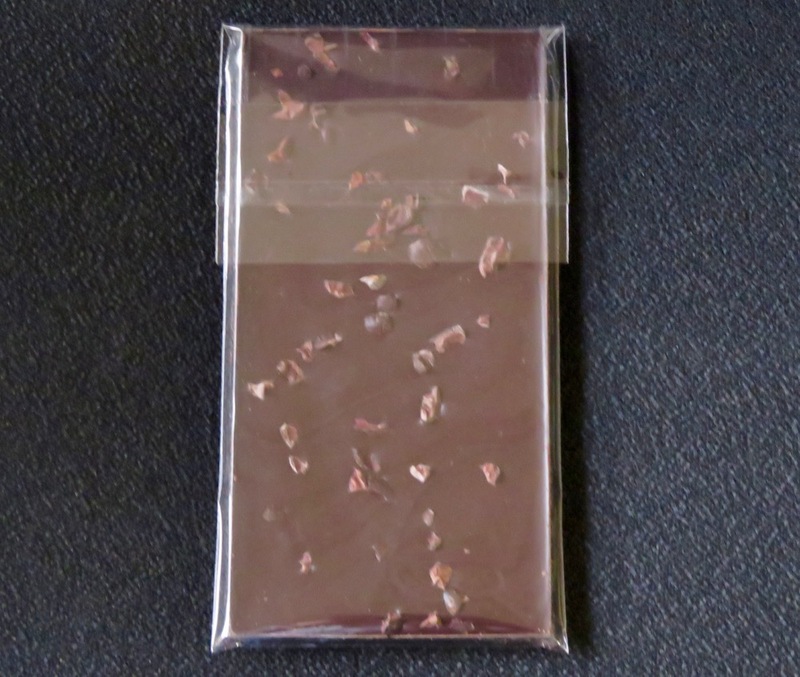 Perhaps the sprinkle of cacao nibs on the back of this bar comprised that additional 2%.